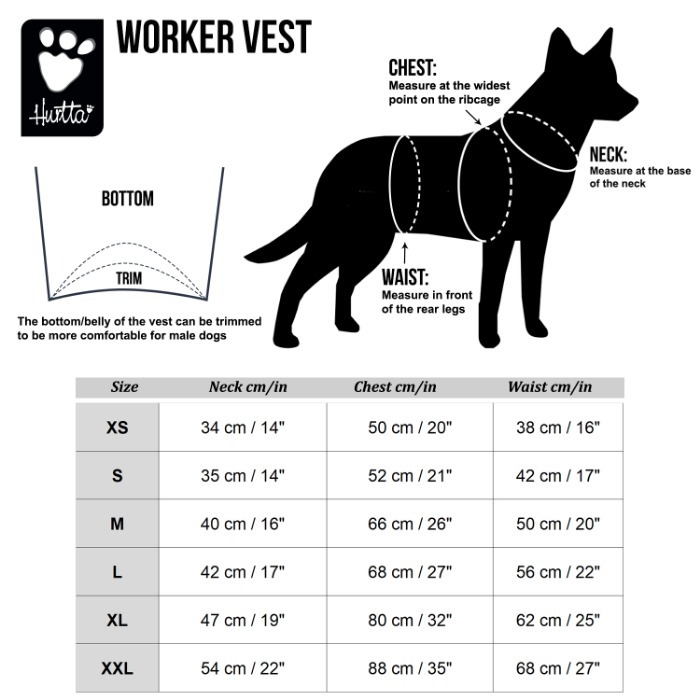 There are printed guiding lines on the inside of the vest that make it easy to cut the belly flap into the right shape. 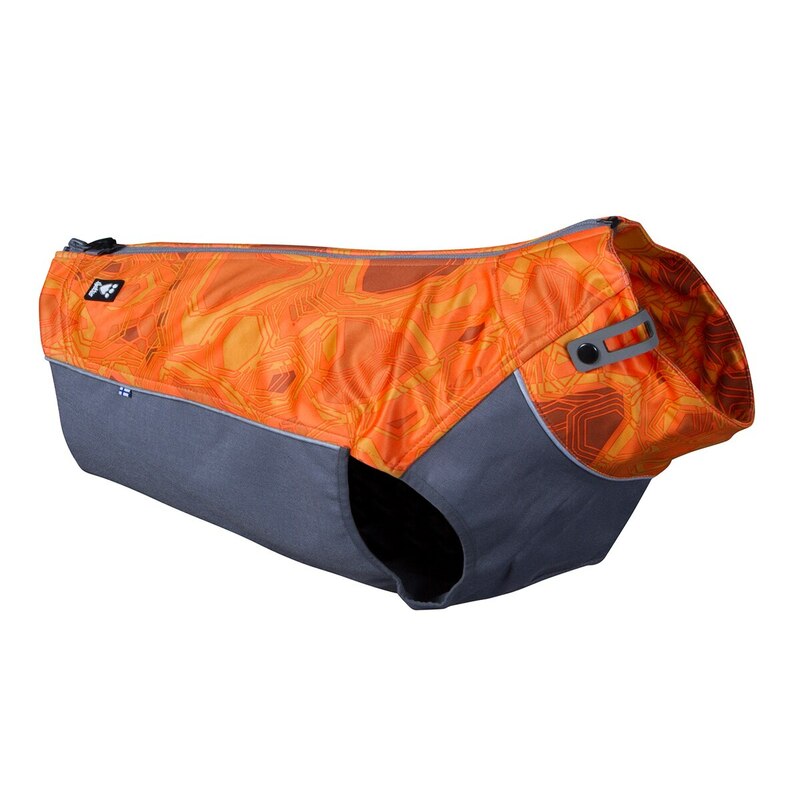 Use scissors to cut the flap into shape, taking care not to cut over seams. 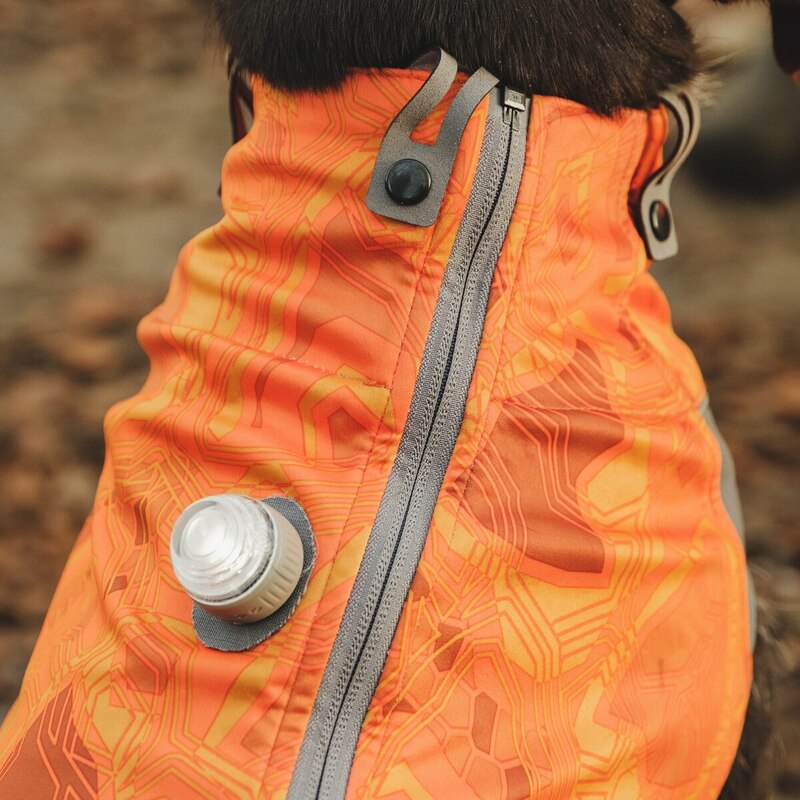 The Clarient permethrin treatment is deeply bonded in the fabric but for safety we recommend avoiding use of the Worker Vest on cats. 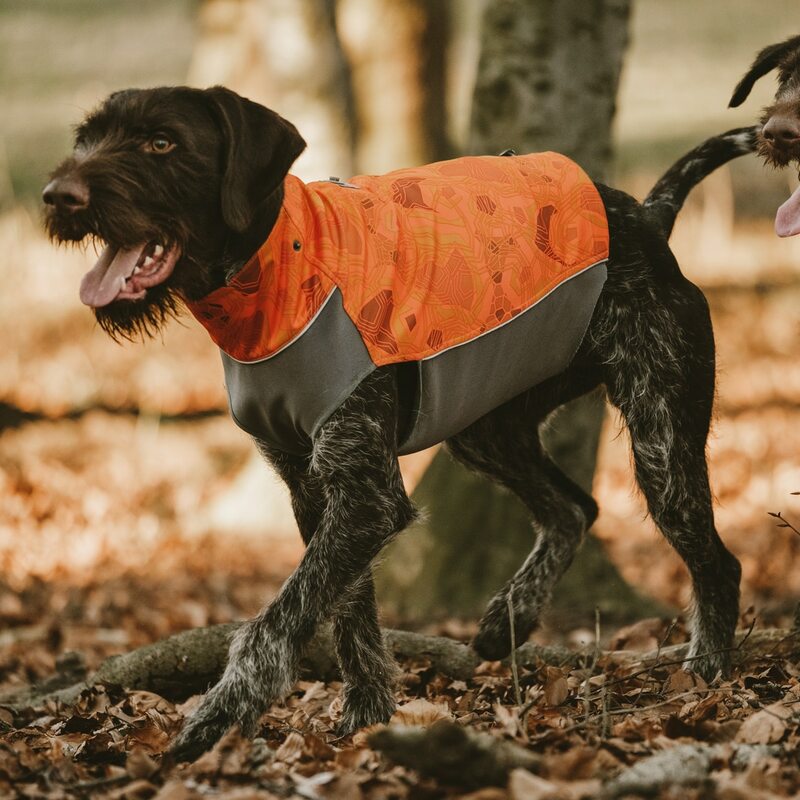 USES – The Worker Vest is a light, high-visibility vest for outdoor activities and hunting where being able to identify your dog is a must. 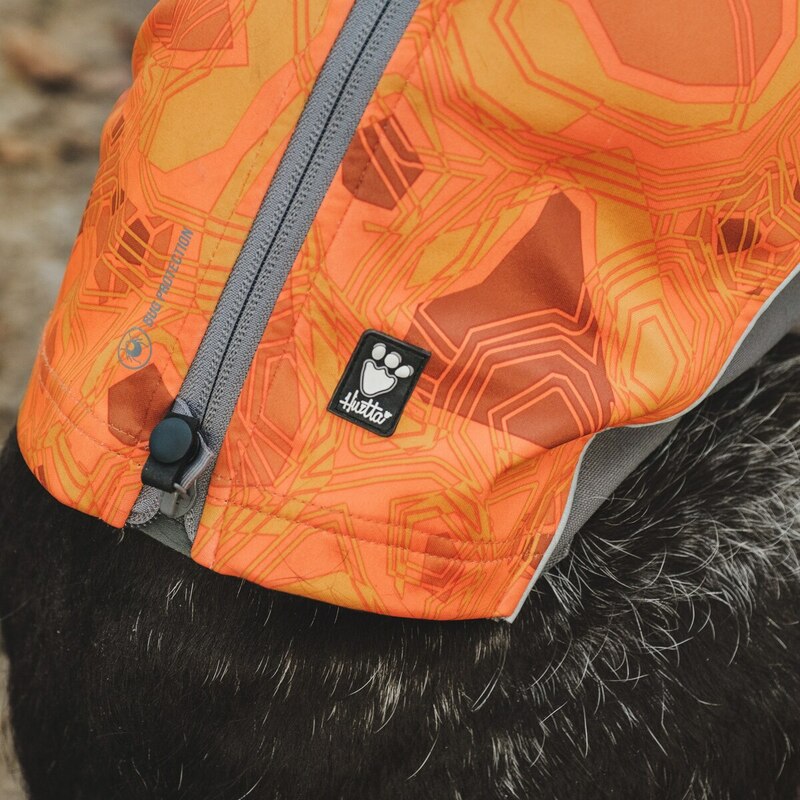 The vest also has attachment loops around the neck for a GPS collar. 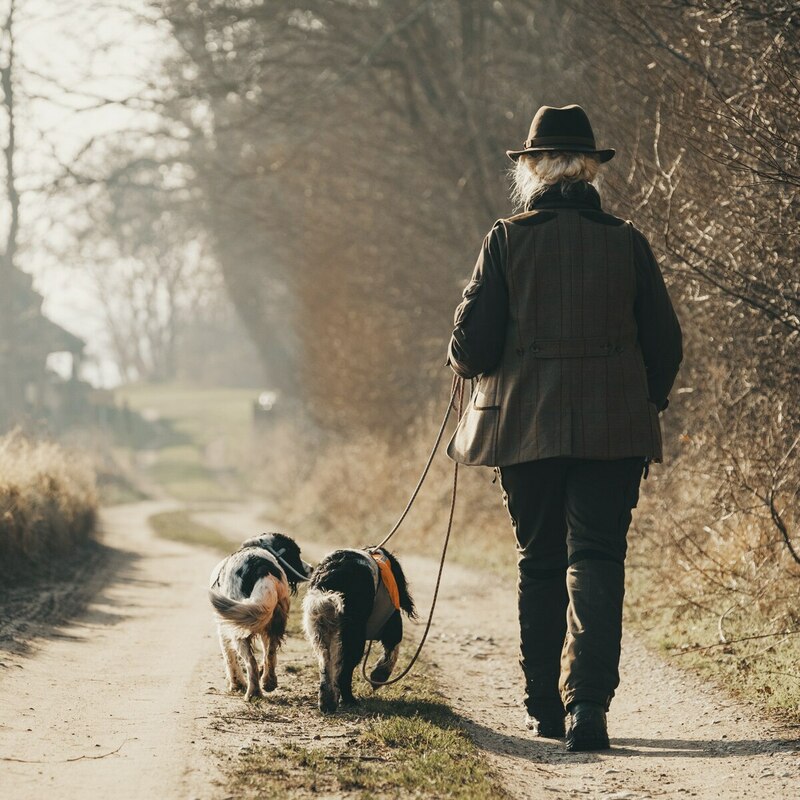 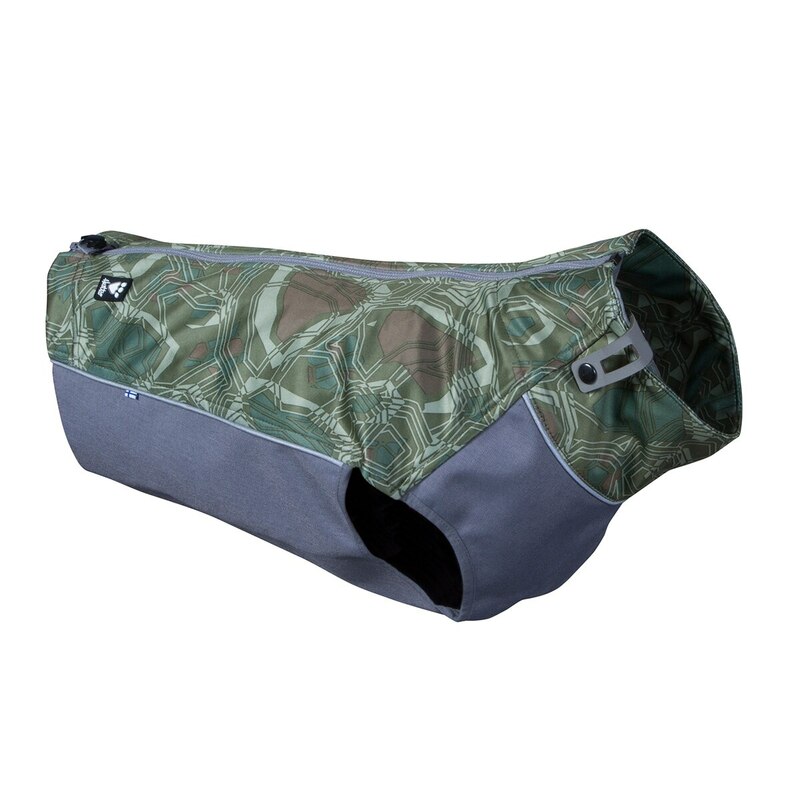 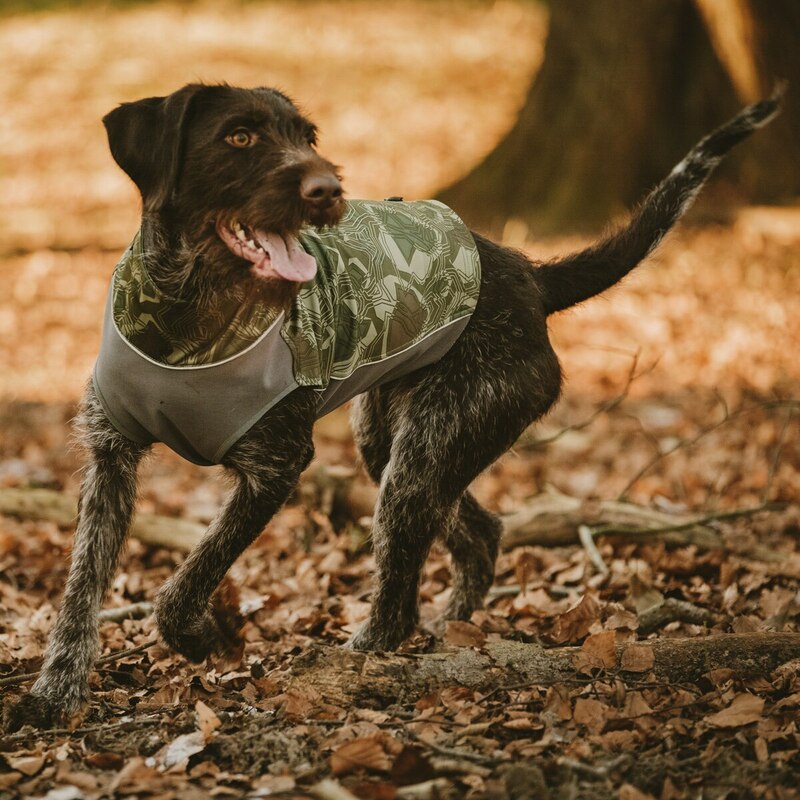 SAFETY - The belly flap is made of durable Cordura fabric to protect your dog when moving in the woods or fields, where there is a risk that branches may scratch the belly and chest. 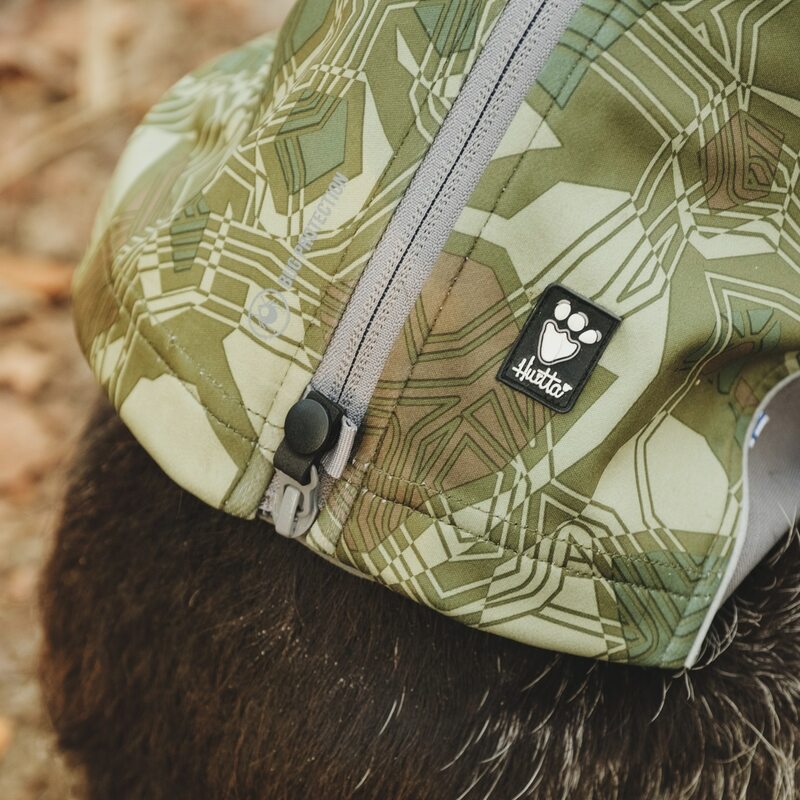 MATERIAL - The weatherproof Houndtex material is durable and does not rustle in use. 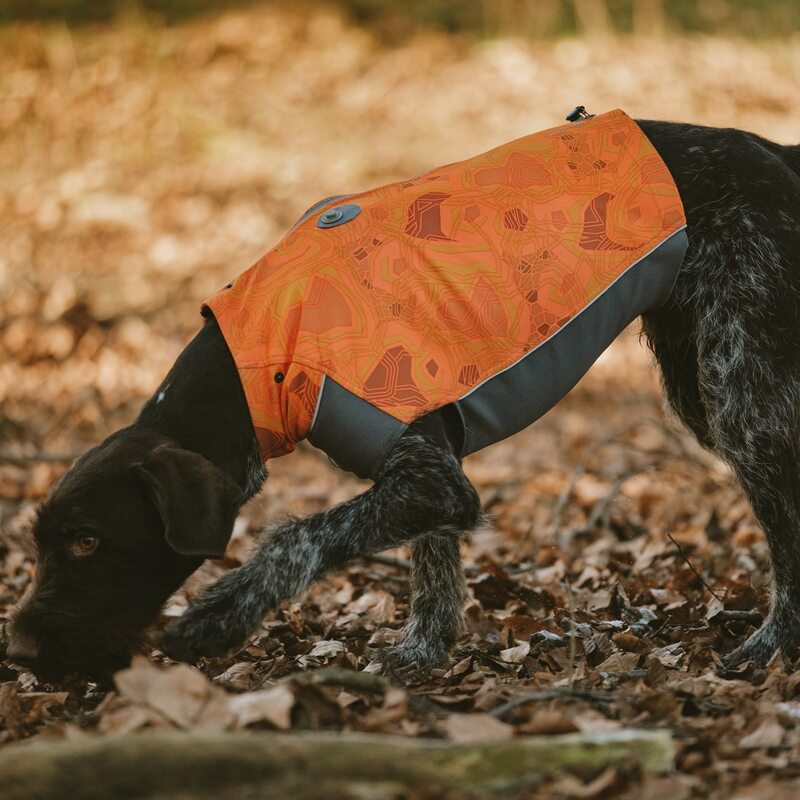 The vest is also lined with a soft, mesh like fabric for breathability. 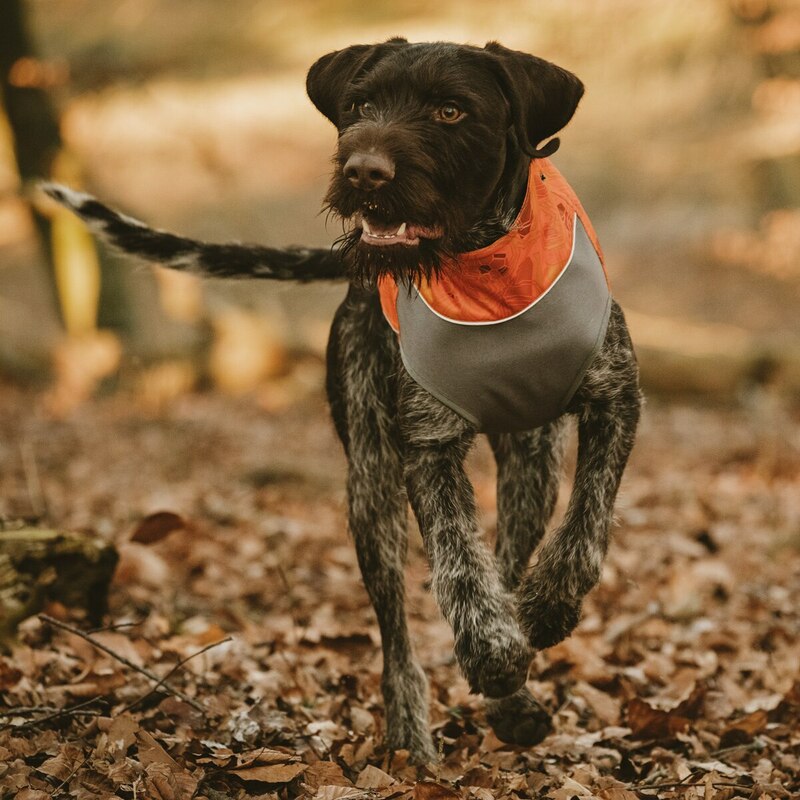 BUG REPELLANT – The Worker Vest has been Clariant Sanitized with Permethrin which protects against insects such as mosquitoes, horseflies and ticks.